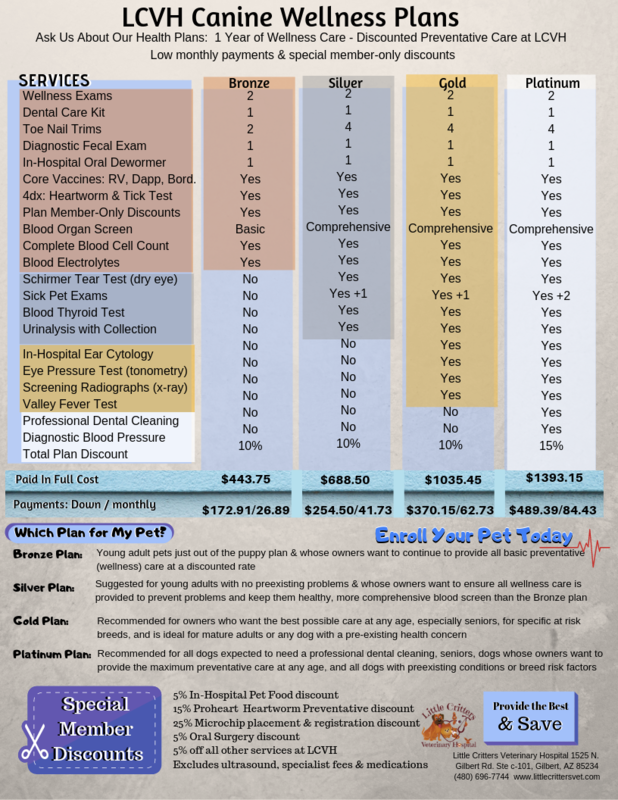 Our Canine Health Plans are structured so that there is a plan to fit individual pet and owner needs. 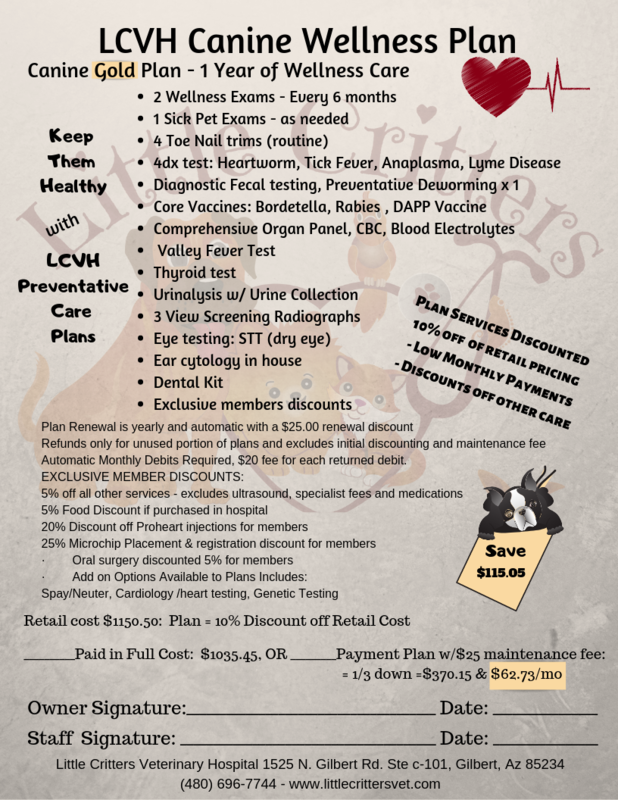 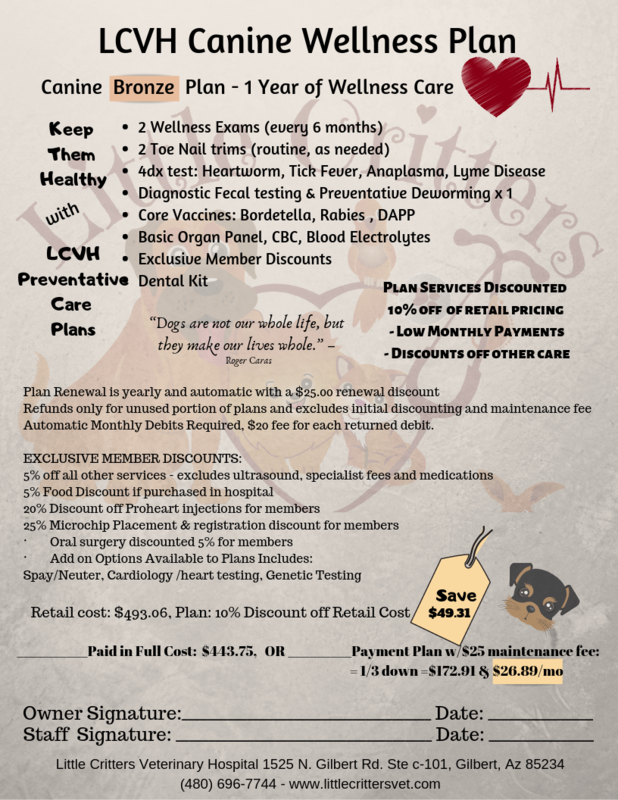 Our goal as our partner in your pet's health care is to keep them healthy and we've created our health plans to do just this. 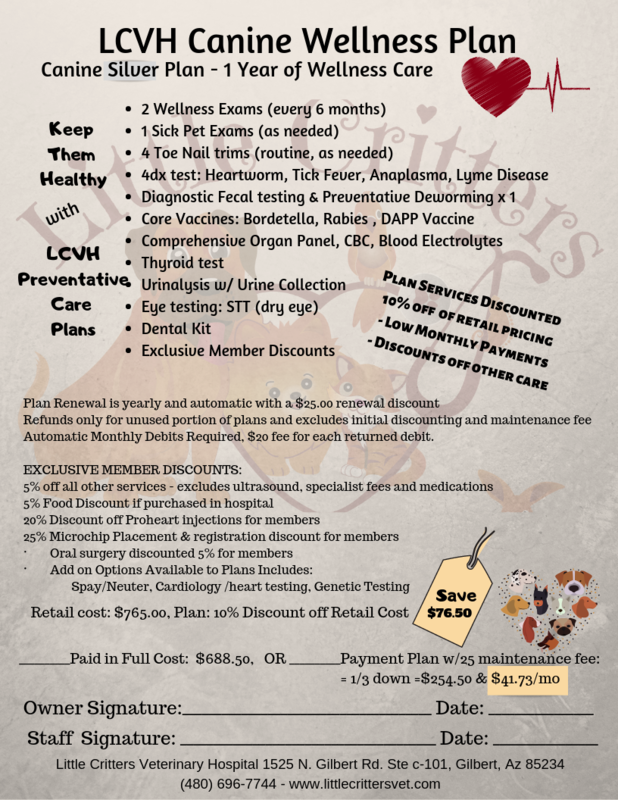 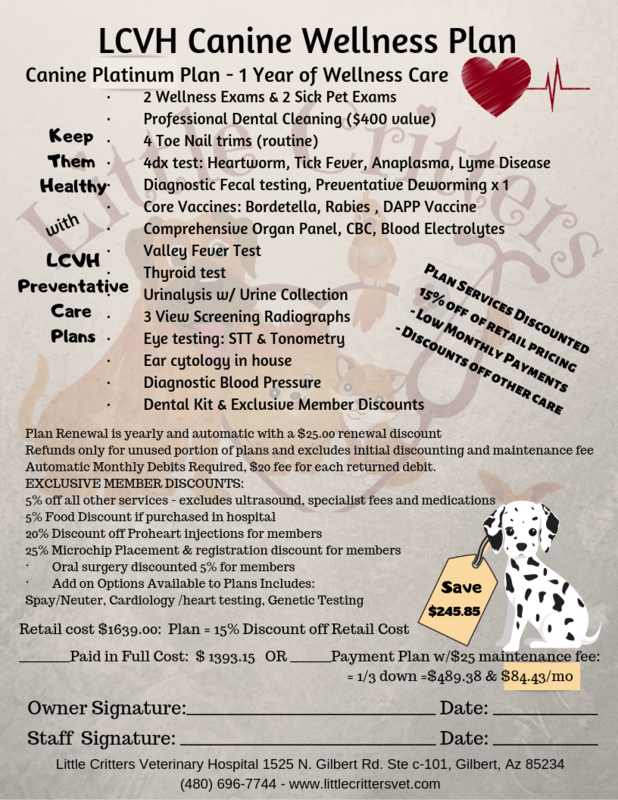 The goal of the Canine Health Plans at Little Critters Vet is to ensure that your dog is able to have the highest possible level of preventative health care in order to keep them healthy.